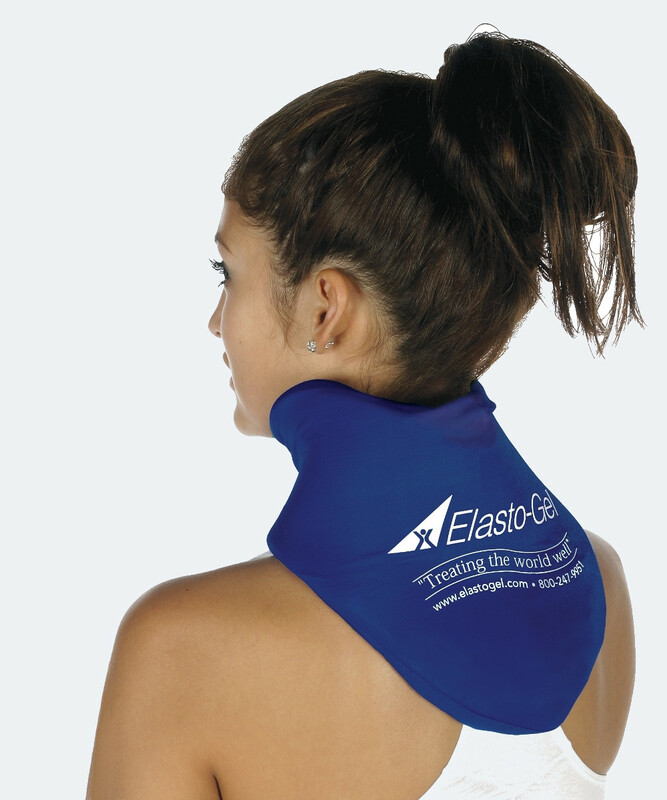 Southwest Technologies Elasto-Gel Therapy Products are designed with the highest quality standards. These products offer users maximum comfort and healing. They are designed for wound healing, pain management, and rehabilitation concerns. They can be used for either hot or cold therapy and will not leak if punctured. When this product is heated, it provides moist heat, when cold it sooths the area of trauma without damaging the nerves or skin. These therapy products will not dry out, change form, and are re-usable. The SWT CC102 Elasto-Gel Cervical Collar is designed to move with the contours of the body to provide maximum movement. This collar is covered in a comfortable 4-way stretch material that allows for ultimate conformity, comfort, and heat transfer. It is ideals for treating minor soft tissue and muscular neck injuries. It rest comfortable on the shoulders and is held in place with a hook and loop closure. 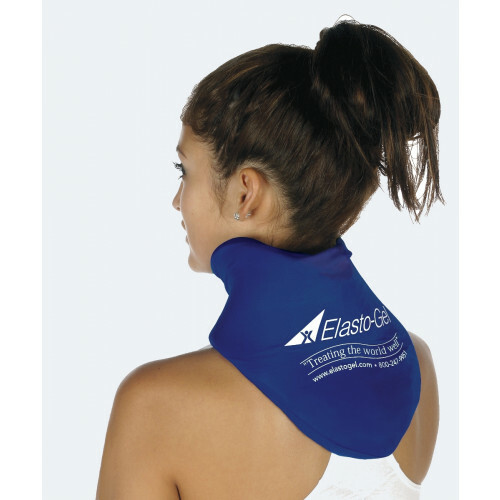 The SWT TW6010 Elasto-Gel All Purpose Therapy Wrap is a universal wrap that can be used on all parts of the body. 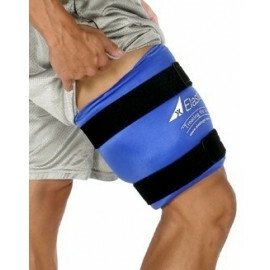 It measures 9 x 24 inches, which makes it ideal for larger areas of the body, such as shoulder, chest, leg, knee, and back. SWT offers a wide variety of Elasto-Gel Hot & Cold Products, on sale every day at Vitality Medical.